Solids | Happy Bubs. Happy Mums. Many Australian’s celebrate Mother’s Day by showing their love, appreciation for the achievements and efforts of mothers, motherly figures. A special mention to those first time mothers, even though your little bub cannot express their appreciation, there are many years to come. Hopefully, many mother’s were spoiled, and I sure many families spent the day eating and celebrating together, I know our family definitely spent the day eating, from dawn to dusk. Getting the whole family to sit down for dinner can be tricky especially in this modern day, hectic day-to-day life schedule. From working late, homework, sport training and cooking, many family members eat a ‘whatever’ time suits them best, this is fine from time to time. Studies have shown that families that eat together more than three to fours a times a week have shown to demonstrate positive attributes when it comes to health, family relationships and social developments. Communication and well-being The family dinner table is environment not only for dining, but is a place where children learn manners, interact with people, have a chance to ‘catch up’ with life events and of course new foods experiences. 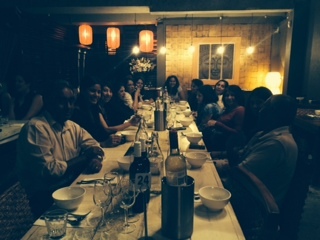 The eating of food at the table are essential part of the roles into feelings around food and family. 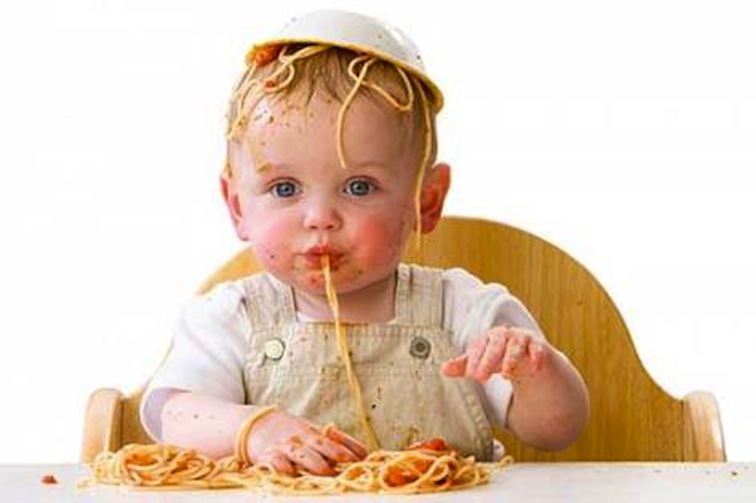 Modelling food behaviours A great opportunity to display to your children meal etiquette, social skills and exposure and exploration to trying new food. Try not to force or instruct, be a leader and guider. Expand there food horizon Encouraging new foods without being forceful nor bribing. Introduce a new food along with known foods. Remember as I have mentioned before it can take 7-15 exposures to a new food before it is accepted, so be patient and persistent. Trying new foods for your children will expand your families food vocab. Nourish your bodies Meals prepared in your kitchen have the power to be more nutritious and healthy, as you can control what goes in. Try to include lots of colourful vegetables and fruits, dairy products packed with the goodness of fibre, calcium, vitamins! Become chefs Many children are missing out on the importance of knowing how to cook meals. I think it is important to involve families in menu planing, grocery shopping, lunch box packing. Get your little ones to chop basic vegetables (obviously blunt knives), mixing and stirring and setting the table. Working as a team can not only put the meal on the table faster but makes every member have a duty and somewhat ‘ownership’ of a meal. Lots of love to my mother, we love you so much and especially your amazing cooking, you have brought our family together at every meal! What is the deal with introducing toddler formula or cow’s milk after 12 months? Studies have proven the health benefits for providing your child with human milk or fortified milk (formula) until the age of 12 months…but the golden question is…..what happens after??? There is a lot of debate and controversy when introducing milk to babies after 12 months, this is partly due to the vast variety of formula’s in supermarkets. It can be confusing, at times I become over whelmed about what to recommend to mother’s and what is best for their bub. It is recommended to NOT give your baby any cows milk until 12 months because, their digestive systems are not ready. Cow’s milk contains high amount of protein which can overload their immature kidneys, it also lacks vitamin C, iron and other nutrients for infants which could lead to iron-deficiency anaemia. 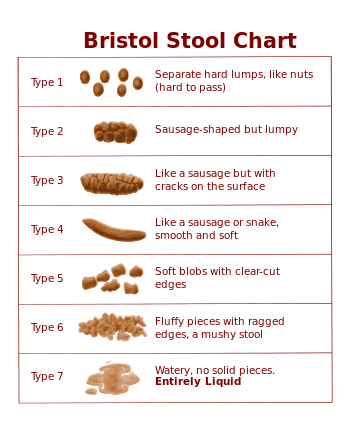 This is because it is harder to digestive causing blood loss in their stools. So…cow’s milk before 12 months will not provide optimum growth and nutrition for babies. The concern is after 12 months…what to do? Many nursing mothers are told they must stop breast feeding and transition straight to cow’s milk after their child reaches 12 months. However, your breast feeding bub is obtaining the best source of milk..mother’s milk providing high amounts of fat needed for brain growth, high iron content and other nutrients! I recommend there is no need to completely stop breast feeding and add cows milk to your toddlers diet as long your bub is breastfeeding at least 3-4 times per day (over a 24 hour period). Just ensure to offer solids before breast feeds or in between meals. If your bub is feeding less, offer cow’s milk. As your baby progresses and increases intake of solids, it is normal for your bub to breast feed less and start to wean them completely off breast milk. After this stage you bub can start on cow’s milk some babies might he hesitant to start, I would recommend by transitioning them slowly start by adding cows milk to breast or formula, add cows milk to solids e.g. cereals. It could also help by serving cows milk at room temperature. The requirements for dairy is approximately 2 cups per day, if you baby is not meeting this target there are other ways to get into their intake e.g. yoghurt, cheese, cottage cheese, pudding, soups and sauces milk based or fruit milkshakes. Try not to offer too much cow’s milk as a drink as it can lead to iron deficiency anaemia as cow’s milk interferes with the absorption of iron and can decrease the child’s desire for other foods. Offer milk to drink in between meals e.g. morning and afternoon tea. For babies, full cream/whole cow’s milk is absolutely fine, unless specified by your health professional. Growing babies need the calories and fat in whole milk as they grow and develop. After the age of 24 months you can talk to your child’s health professional about transitioning to reduced fat or non-fat milk. Children with risk of being overweight or have a family history of heart disease, obesity or high cholesterol should consider low fat milk after 24 months. Feeding your baby for the first time is important for the development and growth. As your child continues to thrive, changing the different textures and food variations is necessary. After 6 months, babies need more iron and zinc which is not found in breastmilk or formula, also appetites are difficult to satisfy with only milk. Remember, commencing solids does not mean replacing breastmilk or formula. Studies have suggested to continue to breast/formula feed along with solids for the first 12 months of life. It can be confusing when to move from purees, to finger foods to firmer foods, I have formulated a guideline to help with introducing your babies first foods. As mentioned earlier, every baby grows and develops differently so this is just a general guide for introducing solids. Introduce solids slowly. All babies are different and progress at a different pace. Be cautious about choking. Always watch your baby when he/she is eating. Honey should not be introduced before 12 months (due to risk of infant botulism (bacterial contamination). Start with 1 teaspoon of solids/day. It is a good idea to offer solids after a breastfeed or formula feed. Gradually build to 2 teaspoons and start to offer 2 times per day aiming for 3 meals per day along with your babies pace. It is important to look out for signs of intolerance or allergies such as vomiting, diarrhoea or rashes. At times this will not occur straight away. 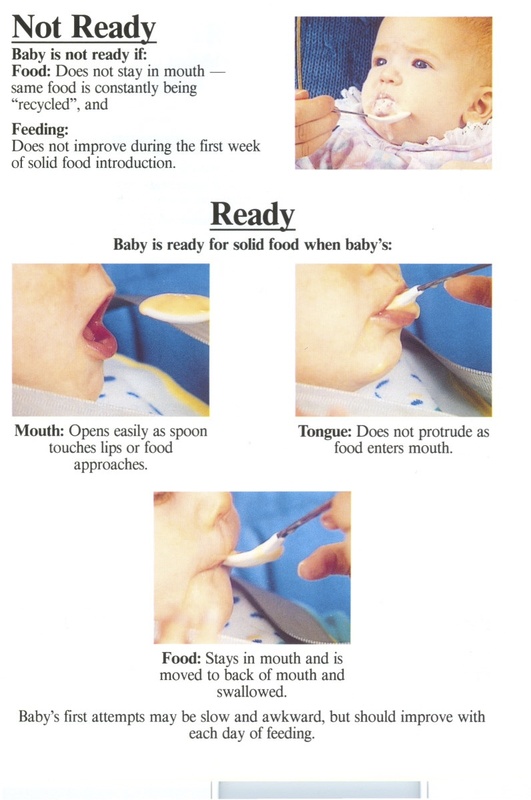 If you do notice changes in your bub when starting solids, please seek professional medical advice. Trying the same new food for 2-4 days (adding to existing diet) will allow your baby to get used to the textures and tastes. Other pureed foods to introduce are: vegetables such as pumpkin, potato, carrot and zucchini; fruit such as cooked apple, pear, melon and banana. Do not add solids to bottles as babies need to learn the difference between solids and fluids. I tell mum’s to make a big batch of a wide variety of frozen fruit and vegetables and store them in ice-cube containers in the freezer, makes life a lot easier! Once your baby is eating the above foods, it is now very important to start adding higher protein and iron rich foods in their diet and also changing to a thicker consistency. At each meal aim for 2-3 different foods, at least 1 x protein, 1 x carbohydrate and 1 x vegetable or fruit. Try to offer separately to allow your bub to differentiate and develop food preferences. Your bub should now be eating a significant range of foods including, meat, vegetables and fruit. It is recommended to continue with breast milk or formula for milk intake, and cow’s milk should not be introduced yet, as your baby needs the nutrients found in breast milk and formula. Your baby should be starting to develop fine motor skills and I would encourage experimenting with small finger foods and family foods to promote self feeding. Introducing solids is a exciting and wonderful time for mums and bubs. However, it is normal to feel confused about introducing solids to your little ones. This is because mothers feel overwhelmed by conflicting information and advice by health professionals, health authorities/organisations, books and internet searches. When I started working, I also felt overwhelmed with all the information. Below, I have listed the most important areas that I think need to be addressed when introducing solids to your bubs. 1. What age should I start introducing solids? The World Health Organisation the National Health and Medical Research and Australian Breastfeeding Association currently recommend 6 months of exclusive breastfeeding (no other food or drink) and then the introduction of solids while breastfeeding continues. 2. Does introducing solids before 4 months or after 6 months lead to food allergies? It is strongly recommended that solids are not introduced before four months of age, as a baby’s system is still immature. At this age, the digestive system, immune system, kidneys and ability to chew and swallow are not yet fully developed or ready for solids and can lead other illness. There is a lot of current research being conducted when to introduce solids and the reduction of food allergies. Unfortunately, there is no answer or solution for this relationship of introducing solids and allergies. No study has shown that delaying allergenic foods beyond 6 months results is a lower risk of allergy – rather the opposite. However, there have been no studies where babies were exclusively breastfed for 6 months and then introduced to solids. There is current research being conducted in Australia and the UK to find out why there has been a sudden increase in children becoming allergic to foods. From personal experiences, I have met a lot of mothers that are caught up with research, books and information from health professionals about the timing of introducing solids. However, just like adults, every baby is different, it might just be looking at your baby and their signs for their readiness to introduce solids. Look out for what first foods should be introduced….